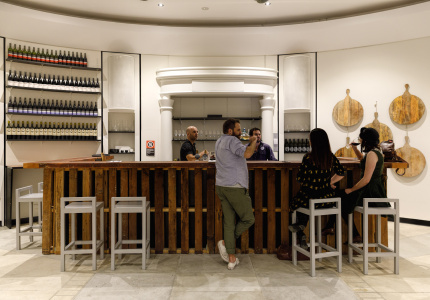 It’s now got a winery, cellar door, bar and space to host events. 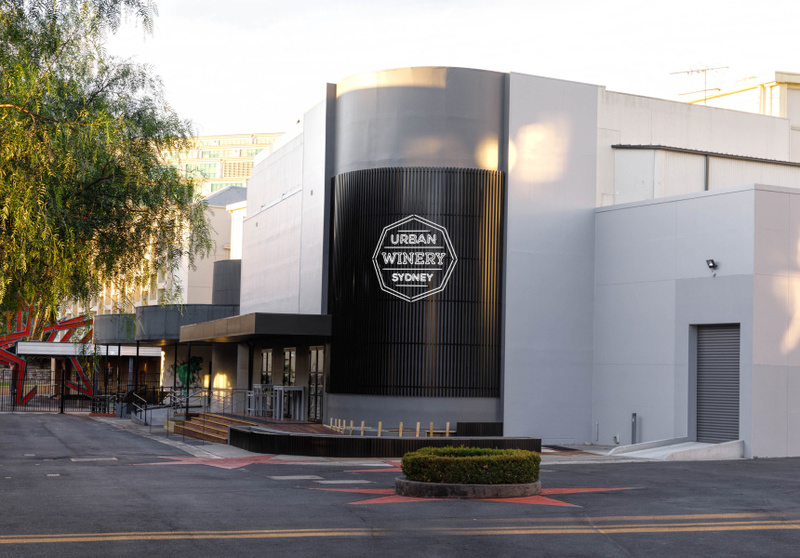 After a relocation from the inner west suburb of St Peters, Sydney’s first true urban winery – fittingly called Urban Winery Sydney – is creating and showcasing wines in the most unlikely of locations: a former sound studio and amphitheatre in Moore Park’s Entertainment Quarter. 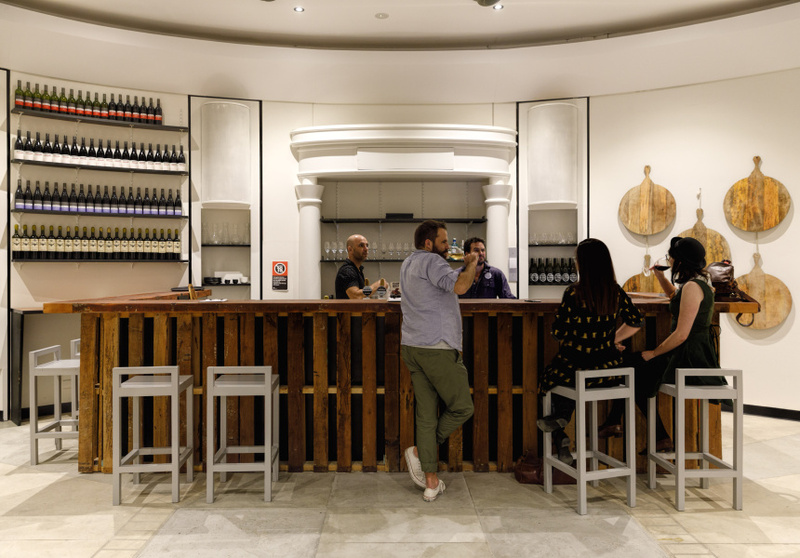 Urban Winery Sydney’s new home combines a winery, cellar door, bar and function space – a combination winemaker Alex Retief says is only possible since the move to the EQ. 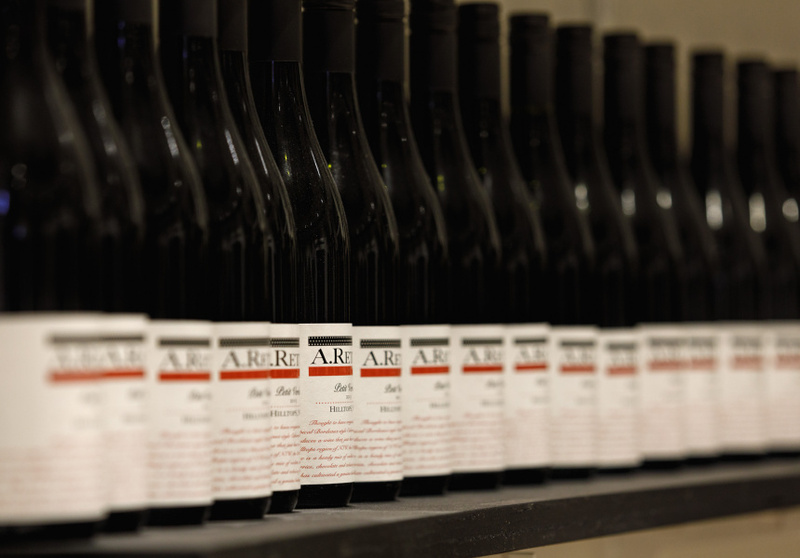 The wines are made on site, all under the A.Retief label, using grapes shipped in from three contract vineyards in southern New South Wales: Young, Wagga and Tumbaramba. Varieties are diverse and individual vintages are often surprising, influenced by Retief’s work in France’s Bordeaux, Spain’s Rioja and California in the US. The sauvignon blanc, for example, is made in the French style with a period of barrel fermentation, while the pinot gris sees just enough skin contact to take on a pink hue. Take a seat at the bar, or jostle for one of the deep, suede armchairs in a corner among the wine barrels. If you enjoy the wine, you can pick up a bottle or two to take home, too. In addition to being available for private functions, the venue is already scheduling regular collaborations with notable chefs for their “Chef X Winemaker” lunch series, with food created to accompany Retief’s wine.